Inner Wheel is the largest women's voluntary service organisation in the world with the aims of friendship, personal service and international understanding. International Inner Wheel has over 100,000 members in 3895 Clubs in 103 countries. Boscombe & Southbourne Inner Wheel Club is in District 11, one of 29 Districts in the Association of Inner Wheel Clubs in Great Britain and Ireland. Membership is open to wives, partners or relatives of present or former Rotarians and those connected to Rotaract, any woman related to a present or former Inner Wheel member and any woman who has been invited to join. 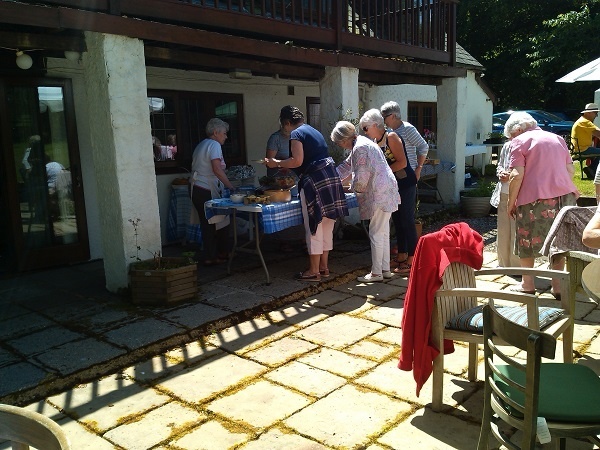 The Club has 27 members and meet twice a month in the Club room at Northwick House, 18 Owls Road, Boscombe, Bournemouth, BH5 1AF. The meeting on the second Monday of the month is at 2.30 pm., and the fourth Monday of the month at 7.00 pm. 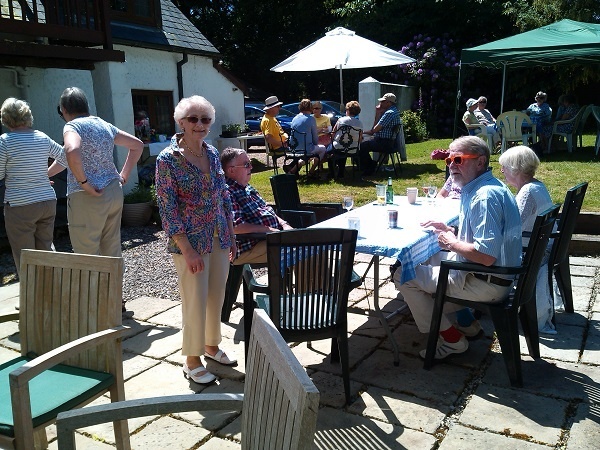 We enjoy a varied social programme including coffee mornings, pub lunches, outings and visits to other Clubs. 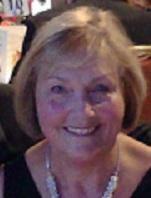 The two main projects each year are the charities chosen by our Presdent and our International Service Organiser. 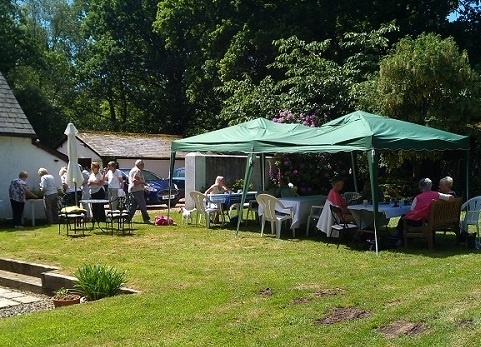 My chosen Charity for this year is 'Stable Family Home Trust' We also support our District Holiday Scheme, an annual event giving a weeks holiday to carers, both adults and children. We enjoy attending District meetings and functions, Association Conferences and International Conferences held every three years. For many years the Club has had a link with a Swedish Club in Goteborg. 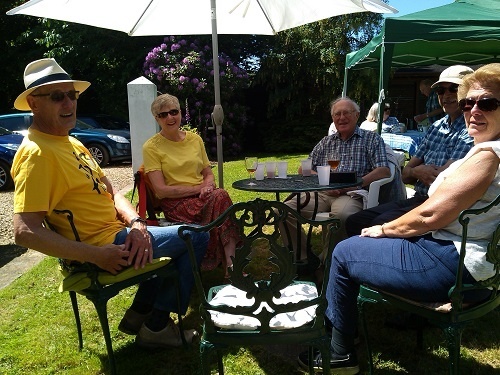 Members have exchanged visits - three members enjoyed a wonderful five days with them in June. This year is a very special year for us as we celebrated our 60th Charter Anniversary on Monday June 6th 2016. We were joined by Rotarians and their Partners, other Inner Wheel members including our friends from Goteborg. It was a great evening!